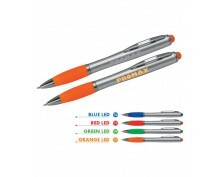 Description: Promotional penModel:10764Plastic ball pen with coloured LED light, blue writing .. 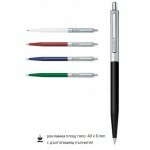 Description: Promotional penModel: 11681Ball pen with a satin finish and a rubber grip zone, c.. 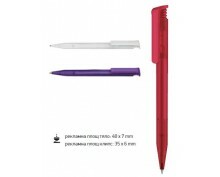 Description: Promotional penModel: 11681Plastic Ball pen with white barrel, metal clip and a r.. 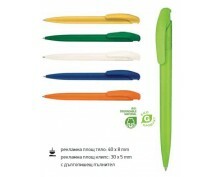 Description: Promotional penModel: 13537Plastic ball pen with a jumbo blue writing refill and .. 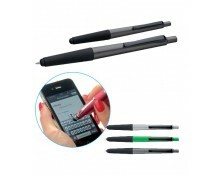 Description: Promotional penModel: 18882Using your smartphone or simply writing: that’s no pro.. 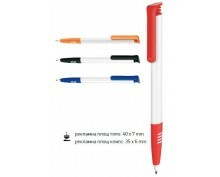 Description: Promotional penModel: 2244Plastic pen with blue writing refill. 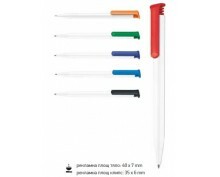 Your logo will be.. 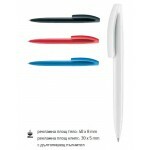 Description: Promotional penModel: 2959Plastic pen with blue writing refill. Your logo will be.. 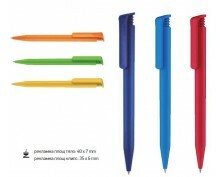 Description: Promotional penModel: 2600Plastic pen with blue writing refill. Your logo will be.. 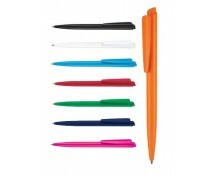 Description: Promotional penModel: 2796Plastic pen with blue writing refill. 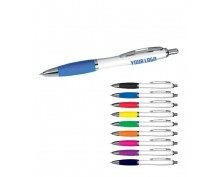 Your logo will be.. 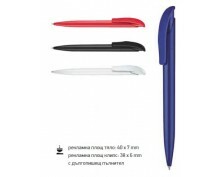 Description: Promotional penModel: 2904Plastic pen with blue writing refill. 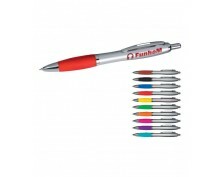 Your logo will be.. 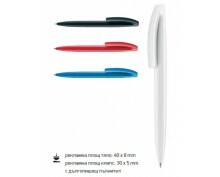 Description: Promotional penModel: 2955Plastic pen with blue writing refill. 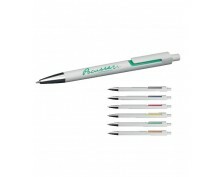 Your logo will be.. 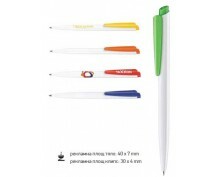 Description: Promotional penModel: 3250Plastic pen with blue writing refill. 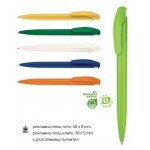 Your logo will be..